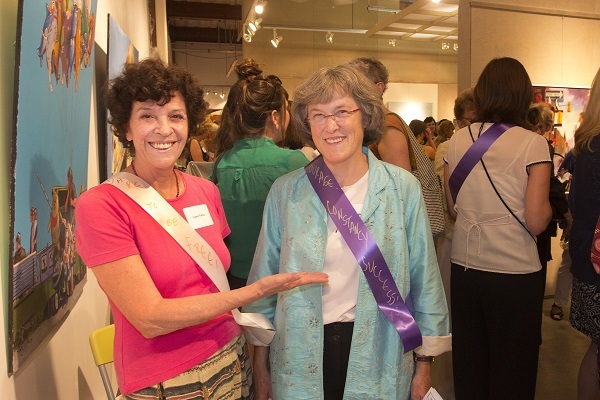 On August 26, 2013, friends of In Sisterhood: The Women’s Movement in Pittsburgh met at BE Galleries in Lawrenceville to commemorate the 93rd anniversary of the ratification of the 19th amendment to the US Constitution and pay tribute to influential leaders of the women’s movement in the Pittsburgh region. 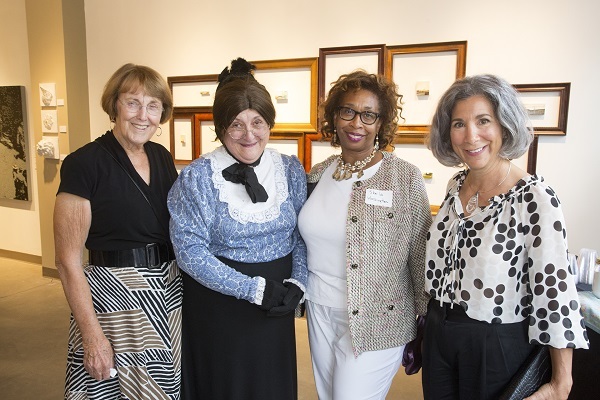 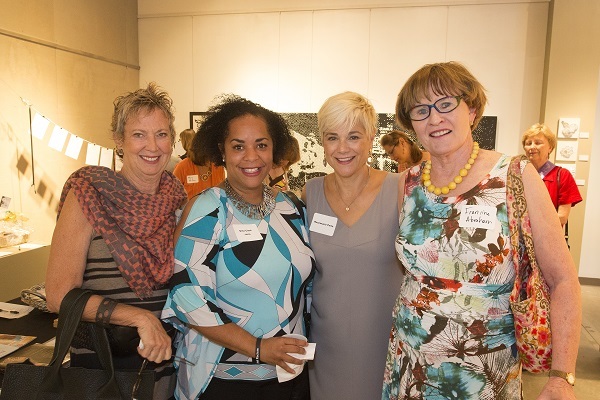 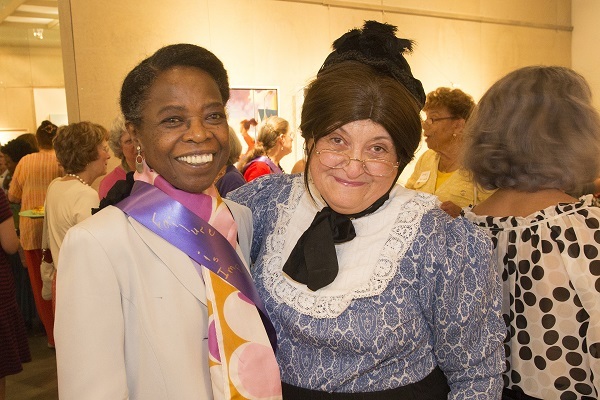 We enjoyed tasty food, a signature cocktail, a special guest appearance by Susan B. Anthony, and an auction featuring unique prizes, including a tour of local historic suffragette sites. 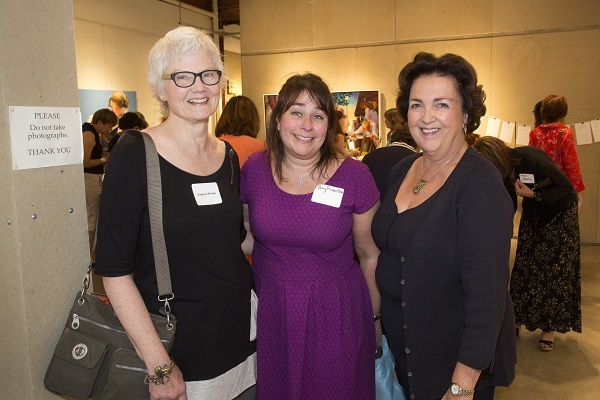 This event was underwritten with generous support from the Eden Hall Foundation, Dollar Bank, Sitko Bruno LLC, UPMC, Murray Avenue Apothecary, Paragon Foods, BE Galleries, and the Kell Group. 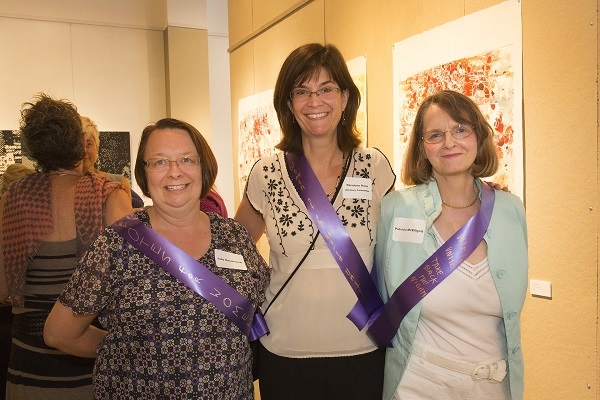 We would like to gratefully acknowledge members of the host committee: Paulette Balogh, Georgia Berner, Joy Borelli-Edwards, Kate Colligan, Anna Doering, Alma Speed Fox, Sue Frietsche, Maggie Jensen, Cheryl Kubelick, Nancy Reese, Judy Ruszkowski, Ilene Schwartz, Beth Slagle, and Cecile Springer. 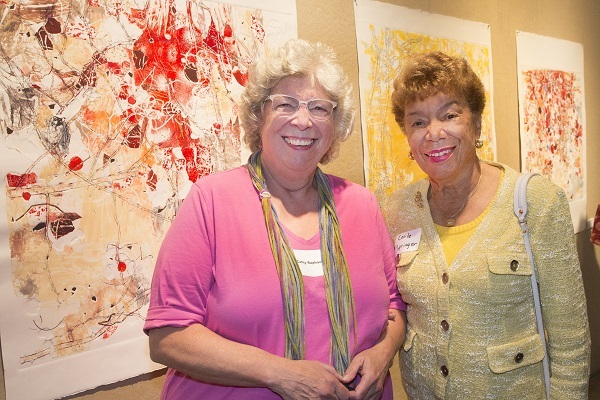 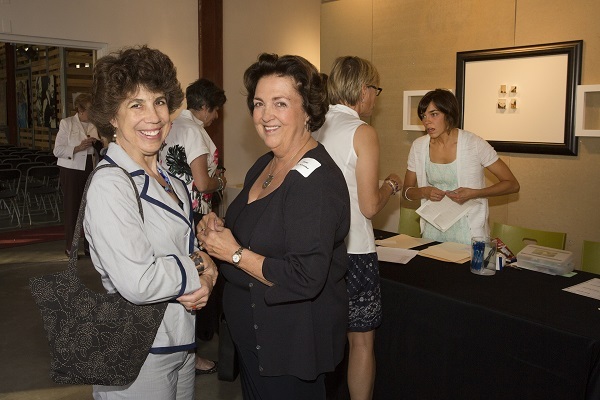 Event photos by Larry Rippel.